If you’ve ever wanted to live in a big city but were convinced you didn’t have the money, here is your chance! Seoul is South Korea’s largest city, containing over 10 million people within the second largest metropolitan area in the world. This capital city is a fascinating mix of old traditions. Seoul offers a city wide contrast of centuries-old Buddhist temples along side modern skyscrapers and thriving urban neighborhoods where you can find something to do 24/7. Still not convinced? 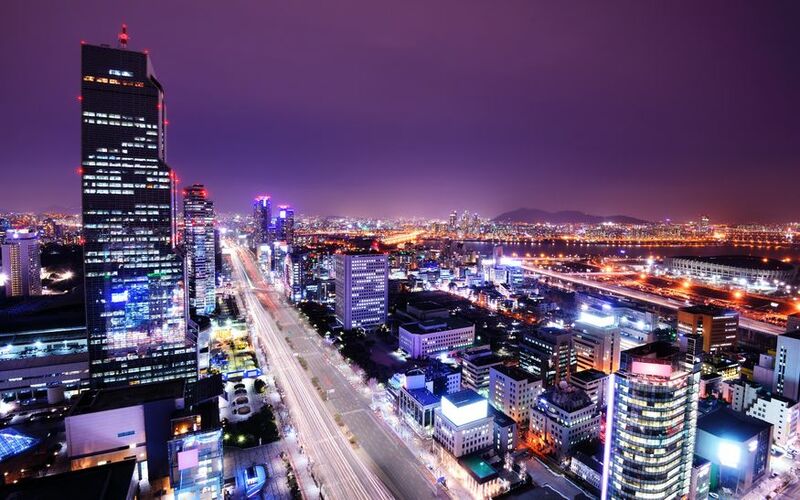 Check out 50 Reasons Why Seoul is the World’s Greatest City. If you’ve never had this traditional Korean fermented dish, you are missing out. There’s no denying the fact that its strong flavor profile can be overpowering to some palettes or that it doesn’t exactly look like something you want to dig into, but the nutritional benefits are beyond question and for those who acquire the taste, its a delicious addition to Korean meals. 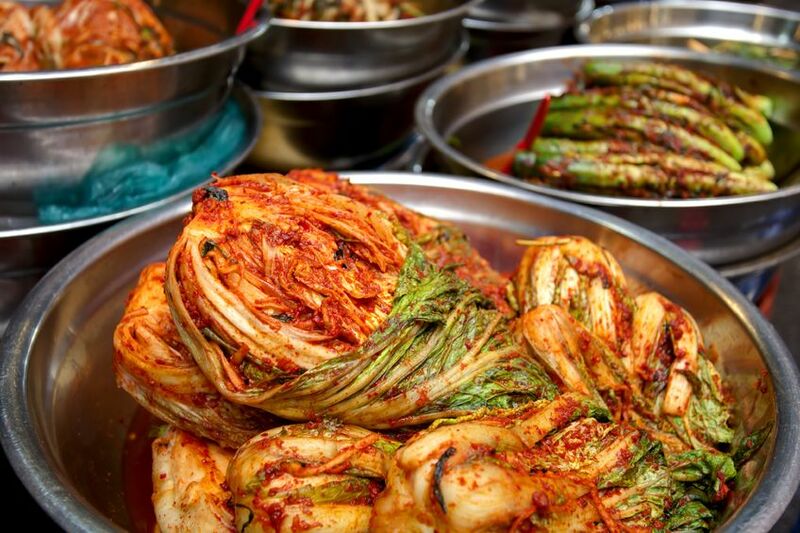 As more studies suggest the impact of our gut on our overall health, fermented dishes like Kimchi can play a key role in adding more probiotics to your diet. What better way to improve your health while diving deep into the cultural delicacies of South Korea than by embracing this full-flavored and pungent dish. Here’s your chance to brush up your photography skills. Korea offers gorgeous scenes that cannot be found anywhere else on the planet. South Korea is situated on the southern half of the Korean peninsula, affording its citizens and visitors ample opportunities to visit and capture coastal views and island peace. Want to make your Instagram followers drool over your stunning landscape photos? Take a job teaching English in South Korea and document your explorations of its thriving city centers and stunning rural landscapes. 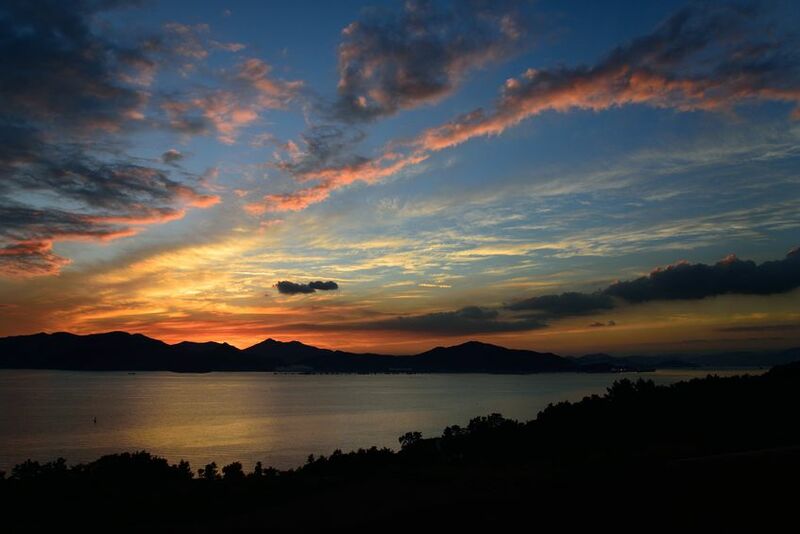 For more, check out 33 Beautiful Islands to Visit in Korea. What better way to tackle your travel bucket list than positioning yourself in a country that provides easy and affordable access to neighboring cultures? Teaching English as a second language in South Korea will give you the chance to visit a wide range of cultures and countries by taking weekend or holiday trips to places that might otherwise cost a fortune to visit. Is drinking coconut milk from a coconut in the Philippines on your bucket list? Check! How about visiting The Great Wall in China? Or shopping in Hong Kong? Check, check! 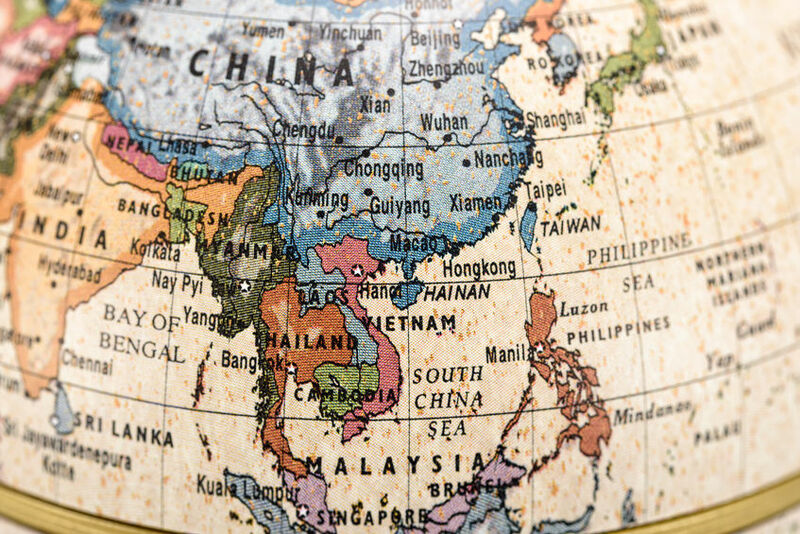 Don’t forget Japan, Cambodia, Singapore, Malaysia, Vietnam and Taiwan, all of which should definitely be on your bucket list. 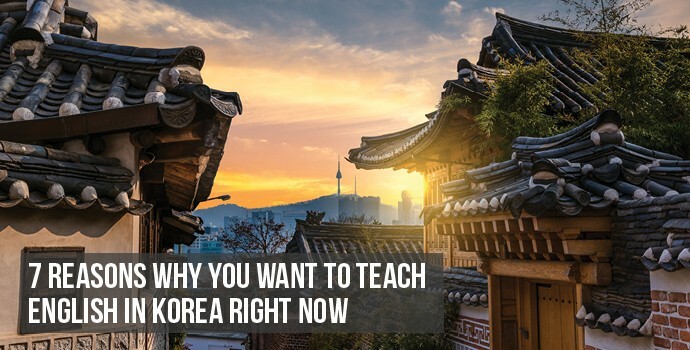 Now is the time to seize the moment and get a job teaching English in South Korea so you can start crossing things off your bucket list today! 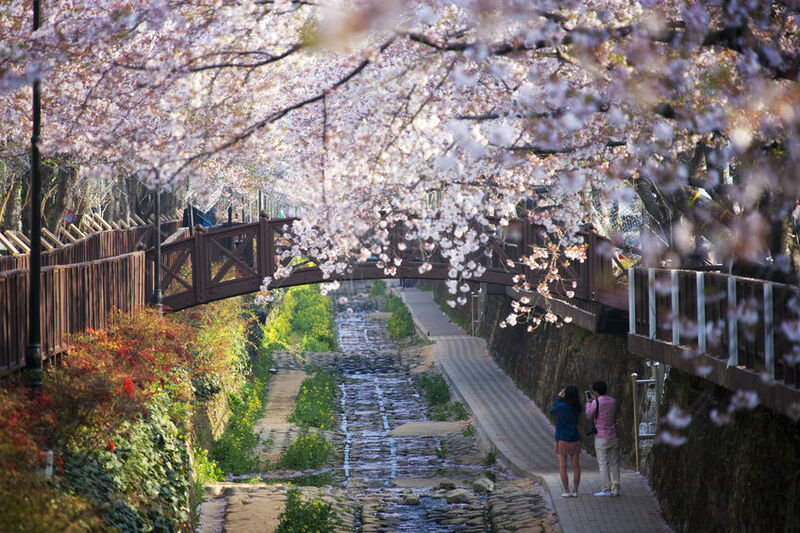 Spring is the perfect time to be in South Korea, thanks to the Cherry Blossom Festival. Each spring, these trees bloom for a short time and festivals are held in celebration all across the country. When the flowers blossom, the world becomes a fairy tale of pink, white and soft yellow colors overhead and blanketing the ground underfoot. This peaceful and joyous celebration is one you shouldn’t miss! Stop here for more details. Are you facing a pile of debt and wondering how to pay your bills while also paying that debt down? If your current goals include paying down your student loans, you might think you are doomed to live a 9 to 5 office job and a shared apartment with tons of roommates. 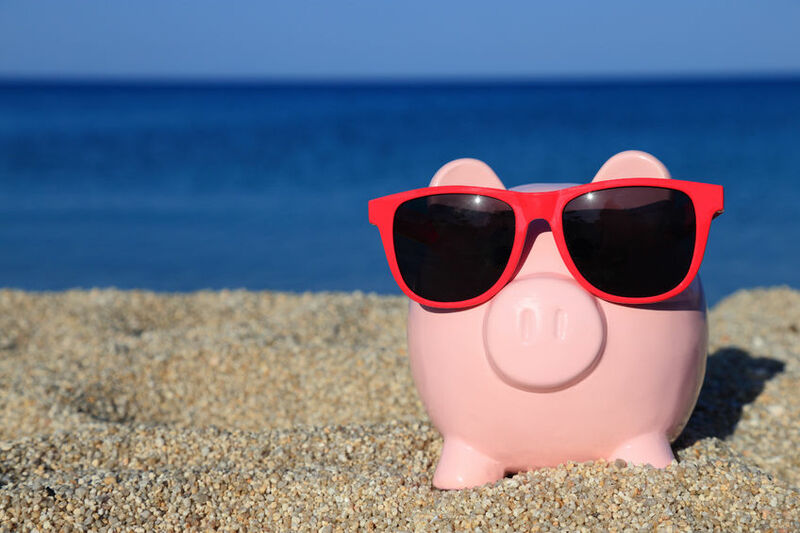 With a TESOL certification, you won’t need to put your travel dreams on hold while you pay off debt. 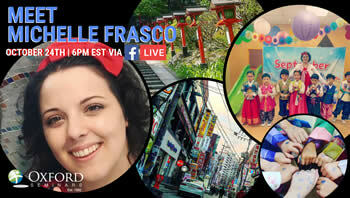 Teaching English in South Korea offers ample opportunity to save significant amounts of money. When you become an ESL in South Korea, you really can have the best of both worlds. For Korean public schools, the main start dates are in the early spring (February/March) and early fall (August/September) with applications being processed in the four months preceding. This means now is the perfect time to get your certification with Oxford Seminars. If you take our March course then you can start applying in April to qualify for the peak hiring in the early fall. With plentiful positions and open classrooms, there’s no reason to wait. Talk to us today! If you’ve been on the fence about whether you want to teach English abroad, this is the sign you’ve been waiting for! 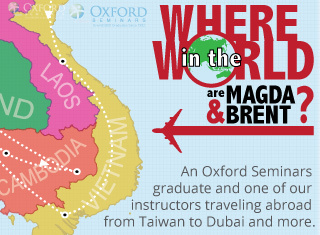 Start your adventure today with Oxford Seminars. You can call us at 1-800-779-1779 for more information or you can check us out in person by visiting a free information seminar at a location near you. Please send more info, thanks!